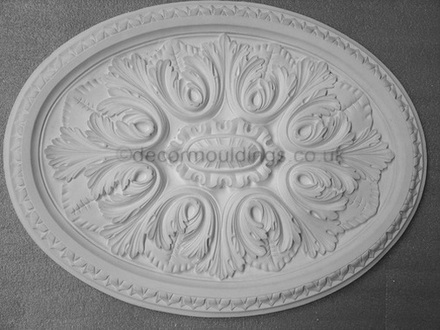 Handmade Victorian ceiling roses and Edwardian ceiling centres. 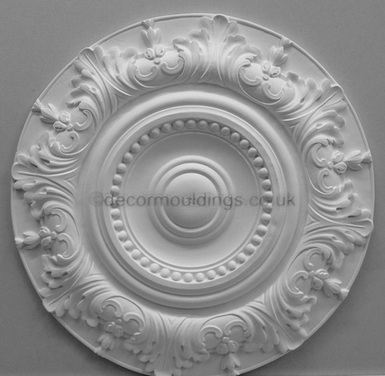 Please browse our unique collection of Victorian ceiling roses manufactured in smooth white finish. 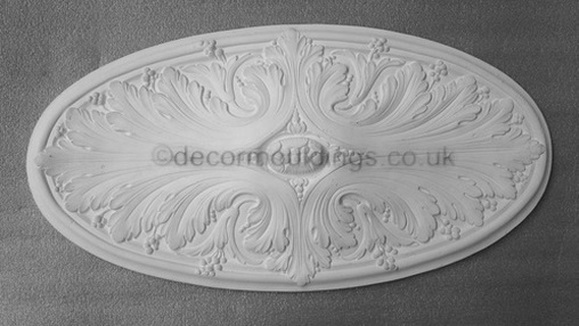 By tradition handmade and crafted in our own workshops in London UK, and with the finest detailed premium white plaster ceiling centres. 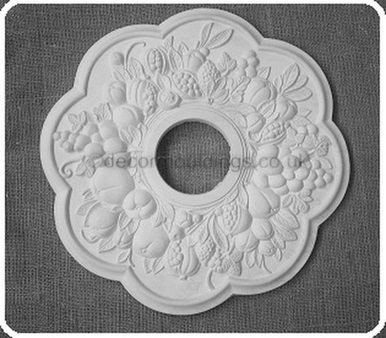 Stately range decorative Victorian ceiling rose to be used with or without light fixtures. Easy to install. 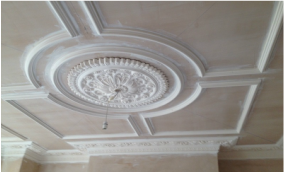 Plaster ceiling roses accept all decorative paints. ​700mm Authentic Victorian Ceiling rose centre. 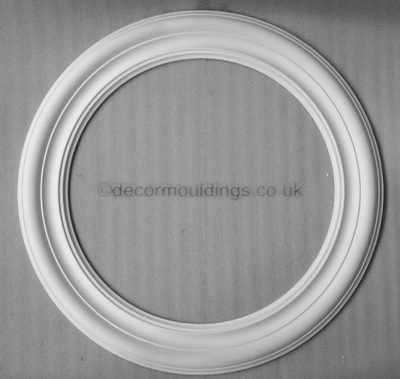 900mm Authentic Victorian Ceiling rose centre. 715mm Authentic Victorian Ceiling rose centre. 425mm Authentic Victorian Ceiling rose centre. 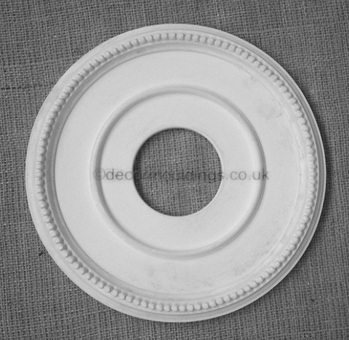 500mm Authentic Victorian Ceiling rose centre. 770mm Authentic Victorian Ceiling rose centre.